This blog is primarily for those who believe that the current management and leadership model in today’s business world is broken, inhumane and requires an immediate reformation. It is for the disruptors, challengers, nonconformists and purposeful business leaders who deliberately want to deconstruct the inhumane factory model of management in businesses at all levels. 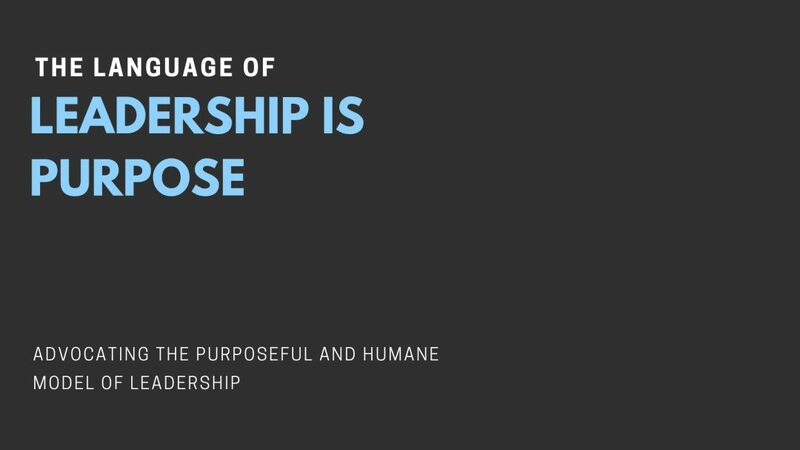 It is for the leaders who want to reverse the dehumanization in businesses through advocating the purposeful and humane model of leadership. P.S. If you are not one of those leaders or wannabe leaders, you have reached the wrong destination. Thanks for your visit.